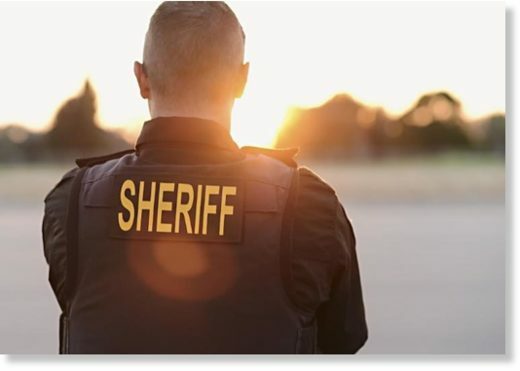 America’s sheriffs are warning Congress to stop a proposed backroom deal that would institute a ceiling on the number of illegal immigrants that U.S. Immigration and Customs Enforcement (ICE) can detain. According to letters sent to House and Senate lawmakers on Friday, the National Sheriffs’ Association (NSA) and the Major Country Sheriffs of America claim that if ICE is forced to release detainees, over 8,300 criminal illegals will be sent to the streets and potentially lost to the administrative and judicial systems. The letters were obtained by The Daily Caller Sunday after contacting the NSA.